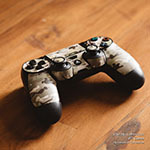 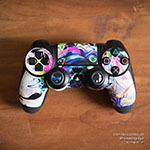 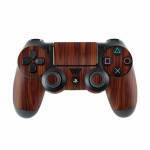 iStyles PlayStation 4 Controller Skin design of Wood, Red, Brown, Hardwood, Wood flooring, Wood stain, Caramel color, Laminate flooring, Flooring, Varnish with black, red colors. 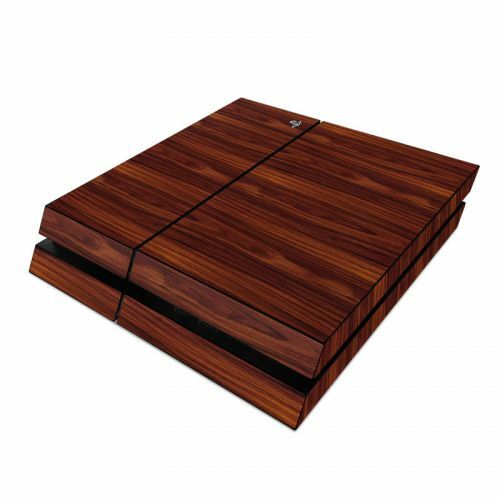 Model PS4C-DKROSEWOOD. 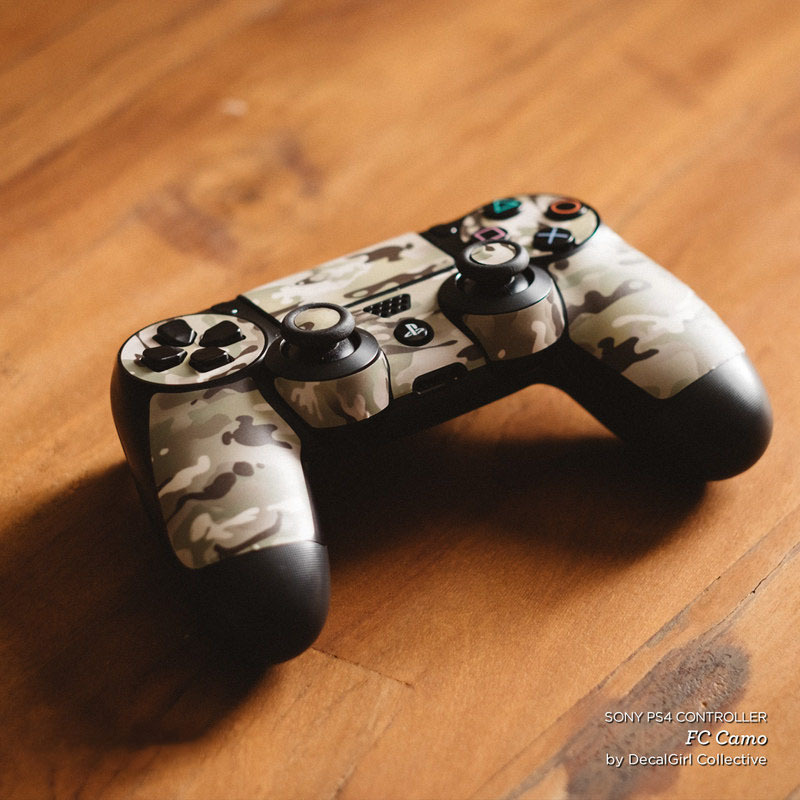 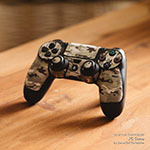 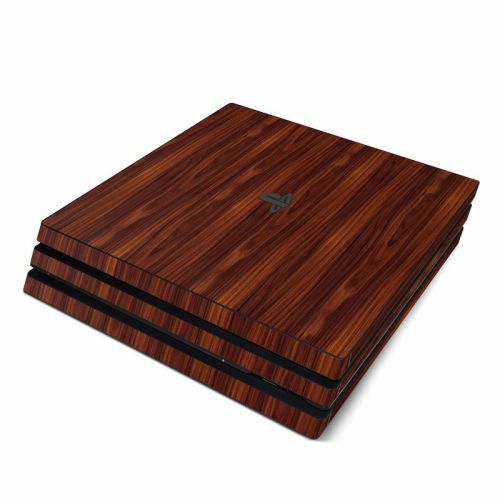 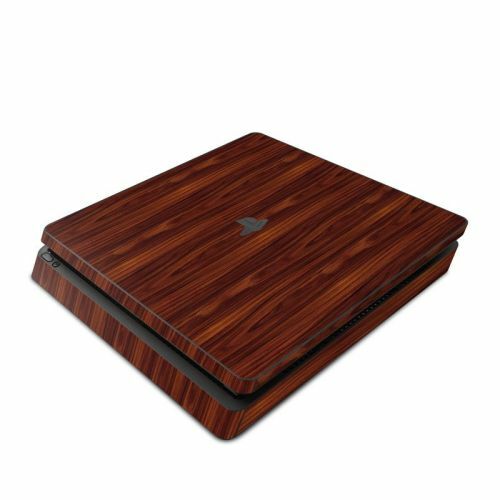 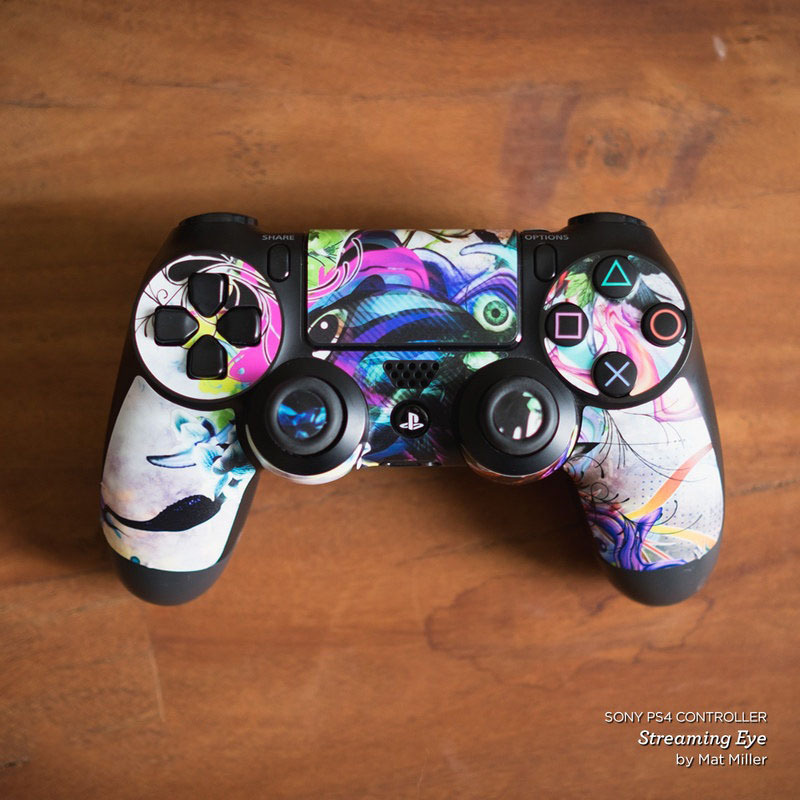 Added Dark Rosewood PlayStation 4 Controller Skin to your shopping cart.